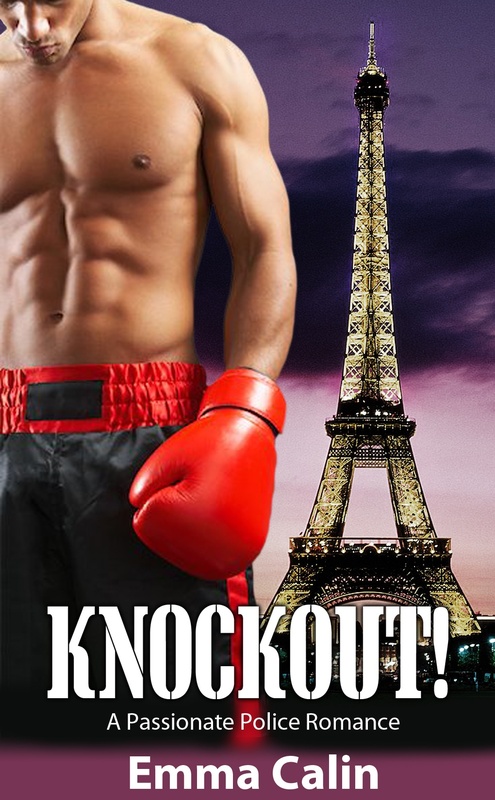 Select the copy of Knockout! that you read (number inside front cover). Find out who had it before you and where it went after.